Walsh Martial Arts Australia is a specialist teaching school dedicated to the quality instruction of the techniques, traditions and philosophy of Tae Kwon Do and Hapkido to all ages. Our school is approved by the World Kido Federation (the martial arts regulatory body sanctioned by the South Korean Government) to teach the traditional Korean martial arts. Would you like more information on hours, classes and programs available at Walsh Martial Arts Australia - Dee Why, NSW? Please contact the school with your questions. Update the details, Write a Review or Report Error of Walsh Martial Arts Australia - Dee Why, NSW. This Chart shows the Martial Arts Styles offered most in Dee Why, Australia area. 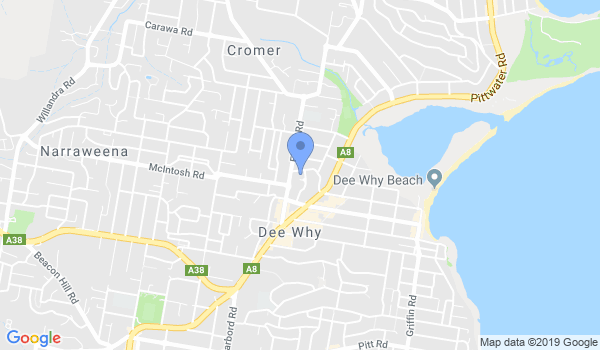 View a list of Dojo in Dee Why, or enter your address below to find schools closest to you.